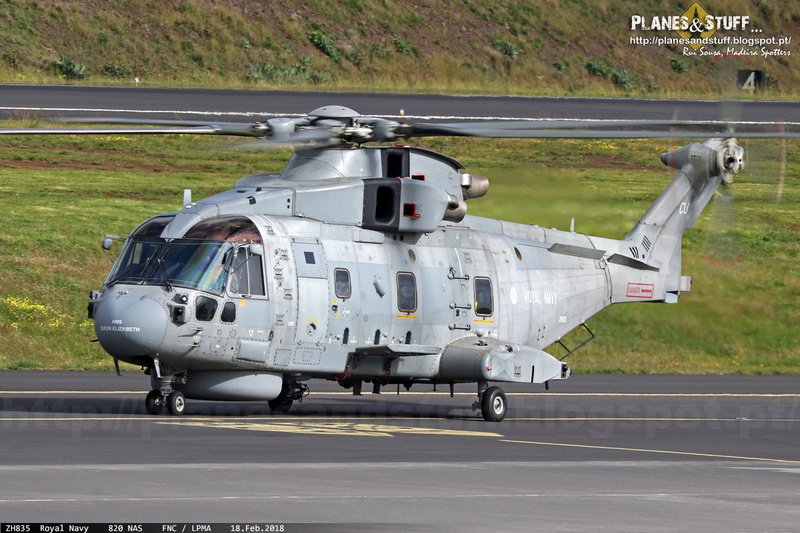 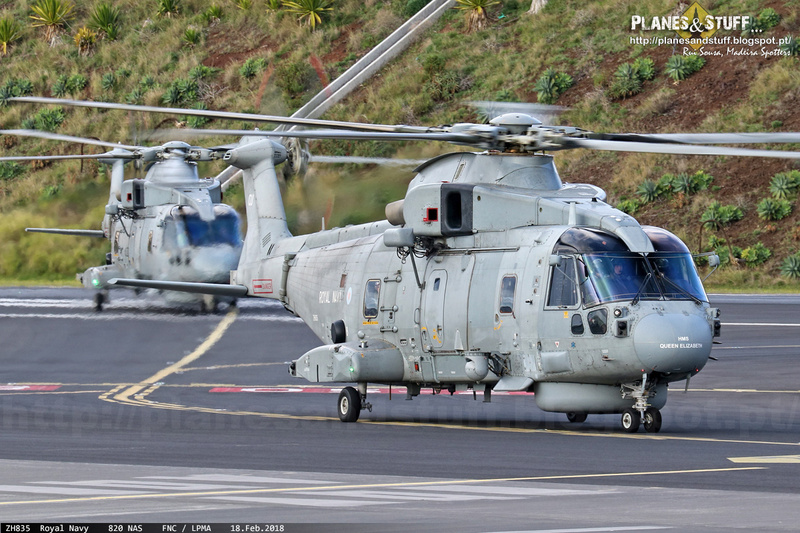 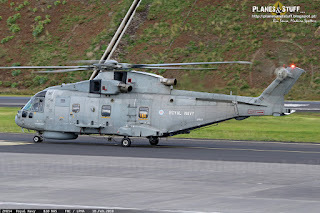 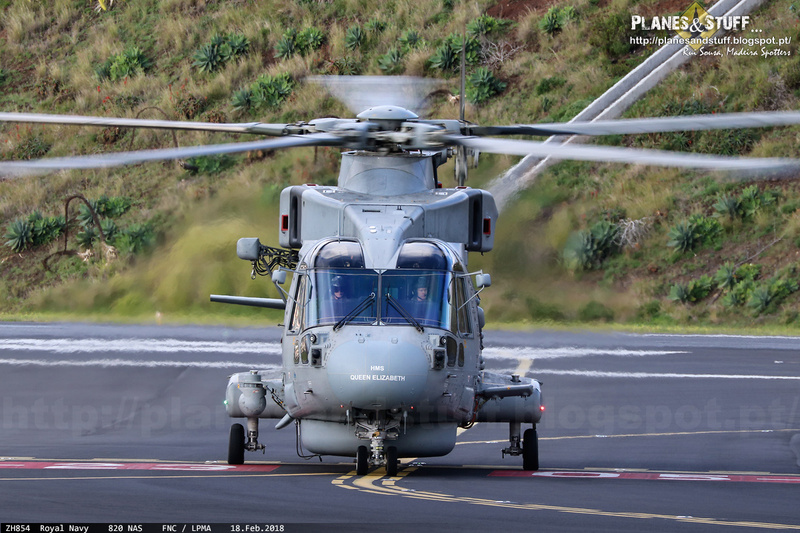 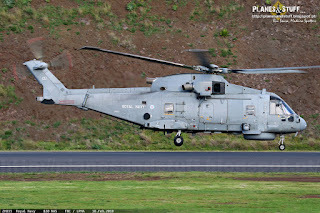 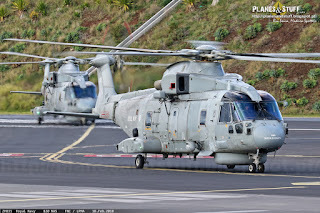 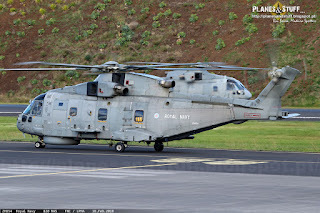 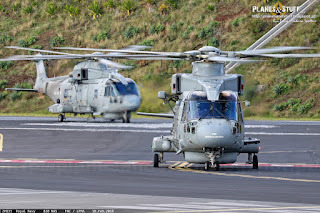 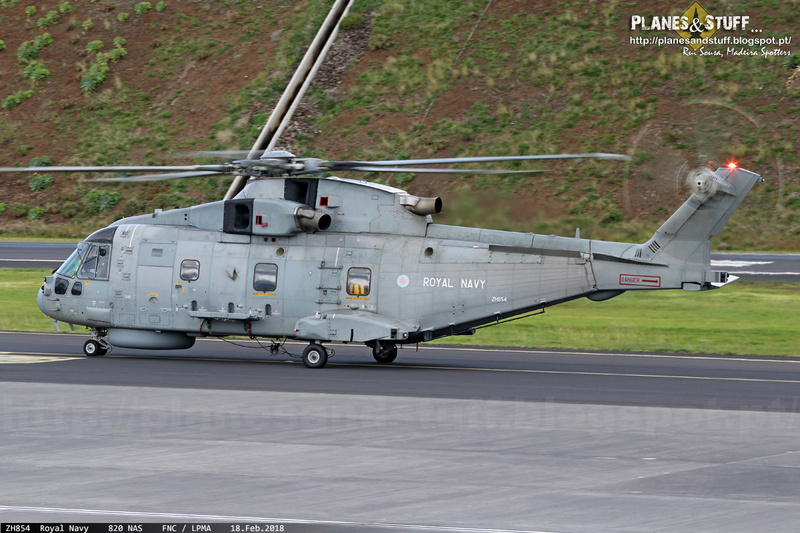 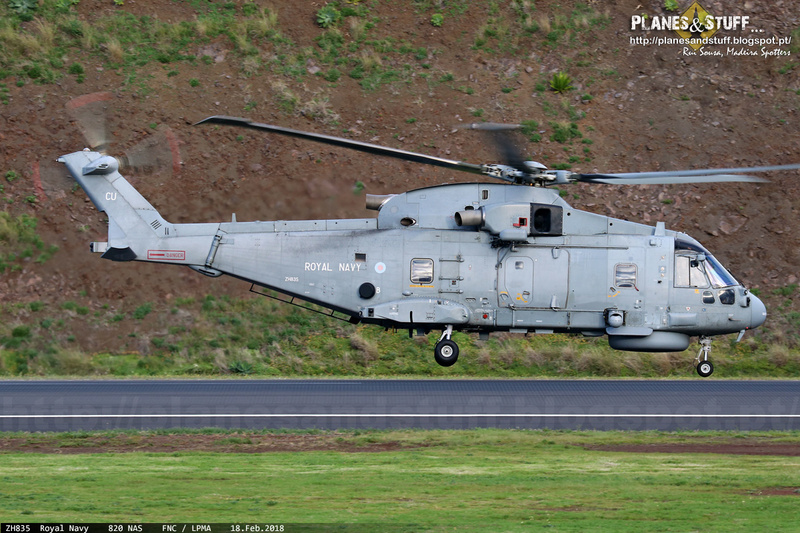 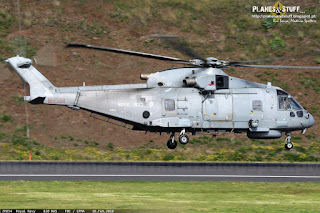 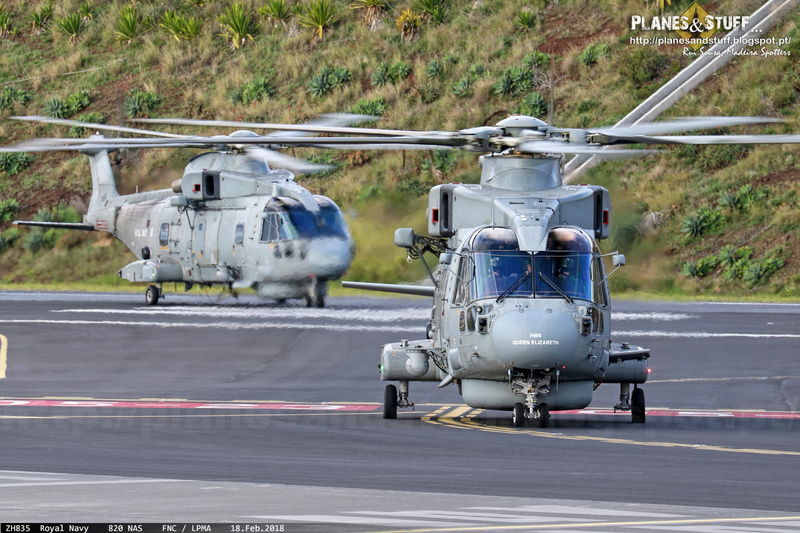 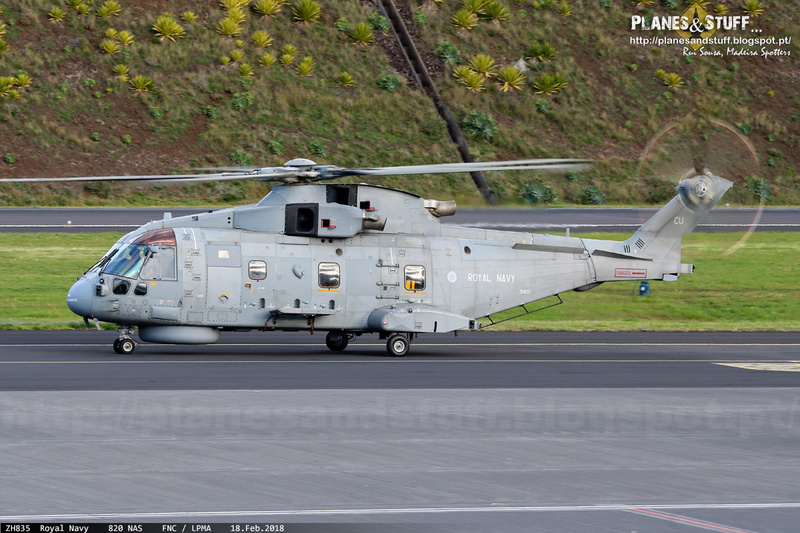 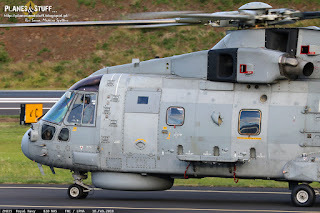 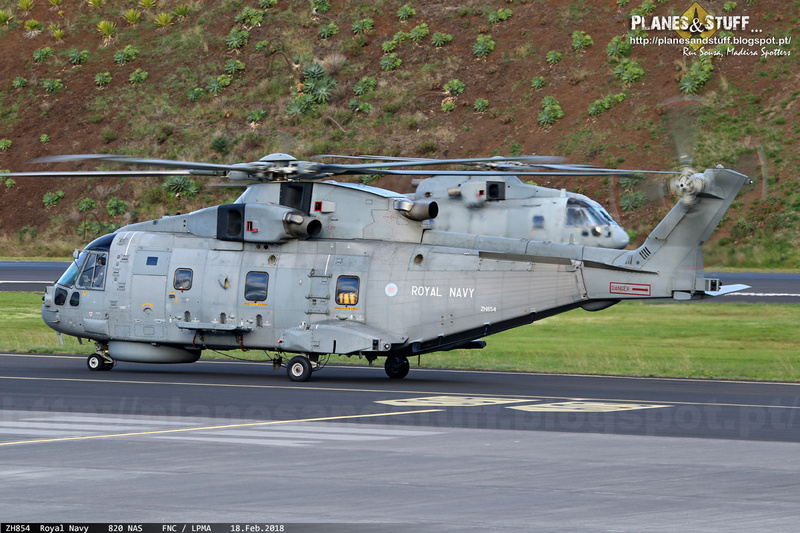 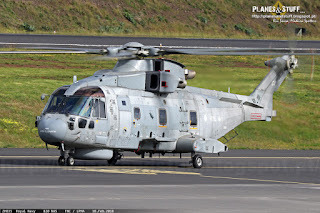 Yesterday we got, for the first time, a couple of Royal Navy EH-101 Merlin's, operated by the 820 Naval Air Squadron , currently boarded on HMS Queen Elizabeth, sailing to the south Atlantic. 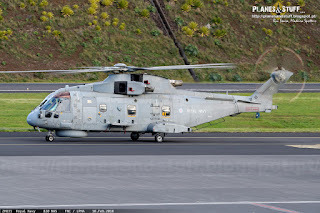 taxiing to runway 05 for a return flight to HMS Queen Elizabeth. 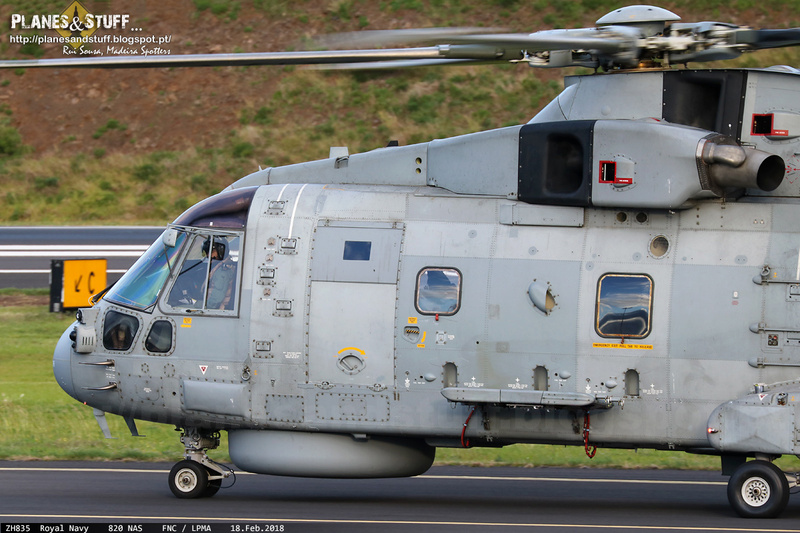 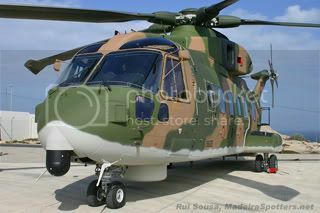 Nice to photograph a Merlin with this grey livery, as I'm used to see our own Merlin's with the green/brown camo. 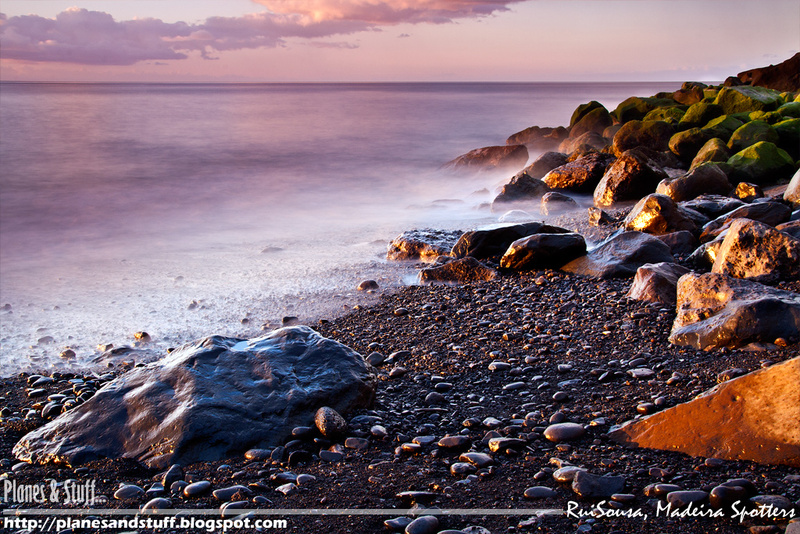 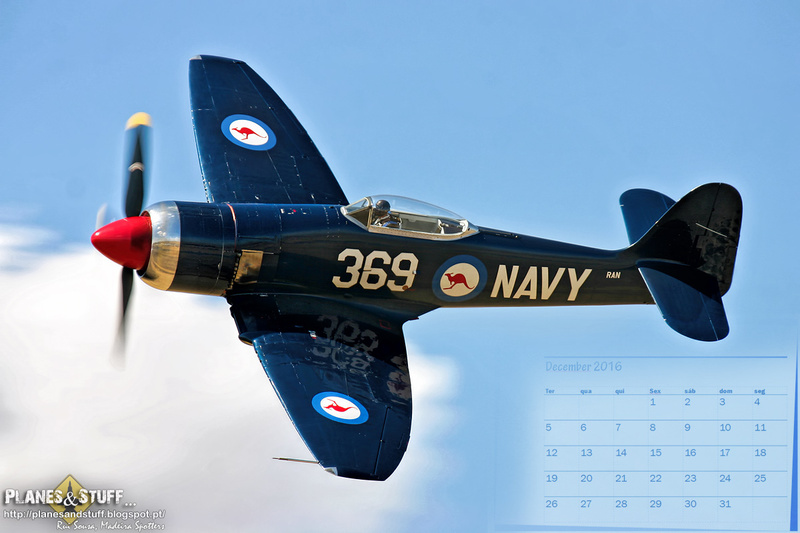 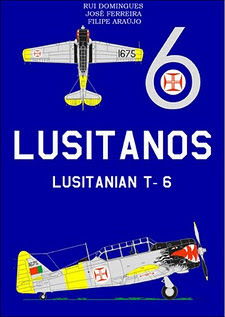 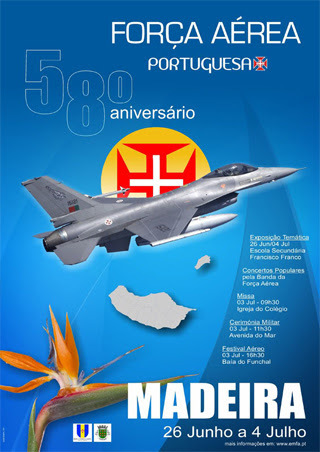 Material fotográfico sucata e pouca rodagem no metier, caso meu, fotos igualmente sucata! 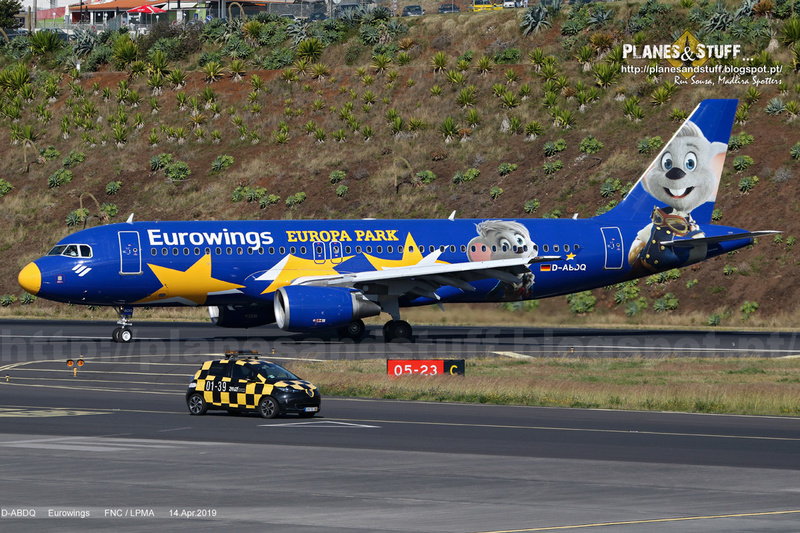 Valeu pelo desfastio da ditadura Boeing/Airbus.